Welcome to The Putting Green. A website dedicated to putting on WGT. My name is Joey (111joey) I will be your putting coach. I started on WGT the first of July 2015. And soon realized putting was the hardest part of this game. The first part of the green you should go to is the VGG CADDY. 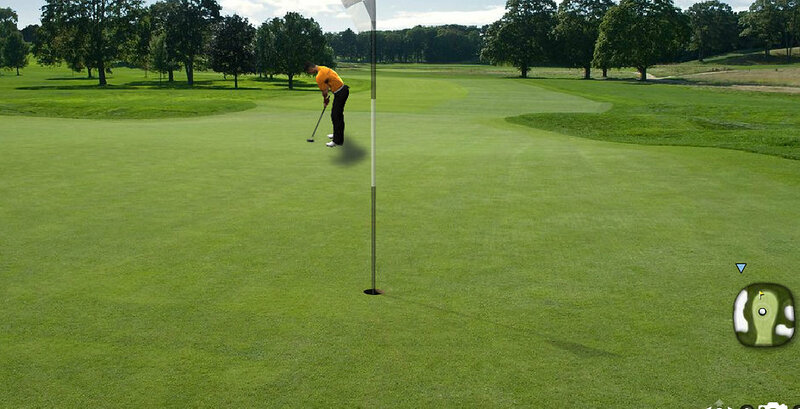 Lol...yes that is me on the green. If your a Tour Legend and beyond these tips my not help. Why? By the time you have reached Tour Legend your putting strategy is pretty much set. This site will be of great benefit for Pros to Legends. I have tried to make this site very interactive. Many of the links open in a new tab. Now step on the green.